Arthur Miller's play about idealism and capitalism opens in February 2019. 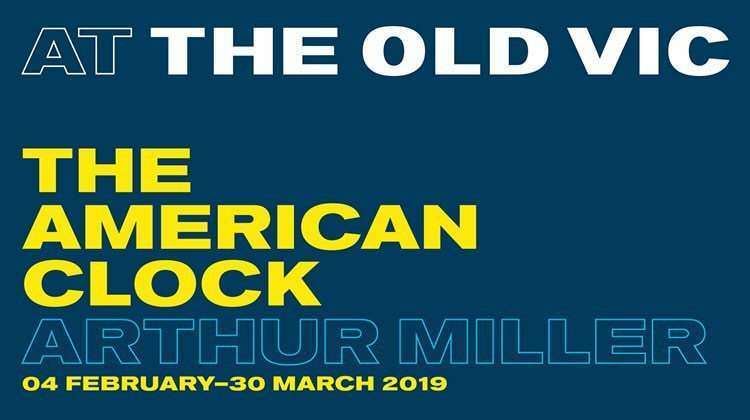 Casting has been announced for The Old Vic’s revival of Arthur Miller’s The American Clock , which opens in February 2019. 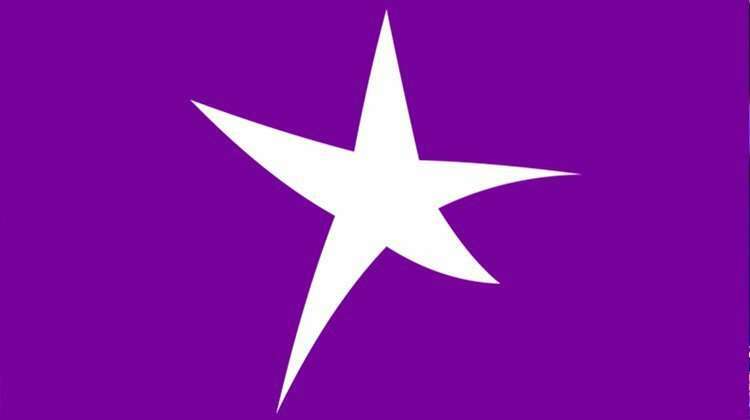 The cast features Amber Aga, Paul Bentall, Greg Bernstein, Clare Burt, Flora Dawson, Abhin Galeya, Fred Haig, Jyuddah Jaymes, John Marquez, Francesca Mills, Taheen Modak, Christian Patterson, Golda Rosheuvel, Abdul Salis, Josie Walker and Ewan Wardrop. Considered ground-breaking at its 1980 premiere, Miller’s play about idealism, hope and a nation’s unwavering faith in capitalism is set in the post-financial crash era of 1929 New York and focuses on the Baum family. As race and class govern American society this once rich family must navigate their forever changed lives in the aftermath of this unprecedented financial crisis. 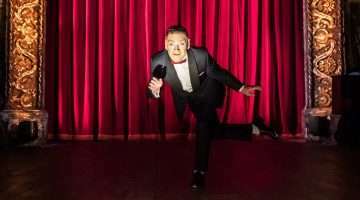 Pulsing with a soundtrack that fuses 1920s swing and jazz with a fiercely contemporary sound, a backdrop is created that spans a vast horizon from rural heartlands to choking high-rises. 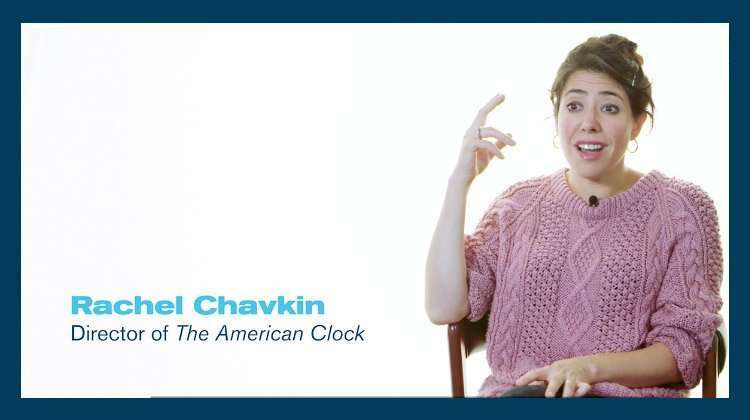 With her recent play Hadestown playing at the National Theatre, director Rachel Chavkin has outlined her ambitions for The American Clock. “All the characters in the play are struggling with the shared experience of the Great Depression and I hope that by embracing the cultural specificity of each performer we will further deepen and expand the themes of the show. The American Clock is booking from 4 February 2019 until 30 March 2019 at The Old Vic Theatre, London.